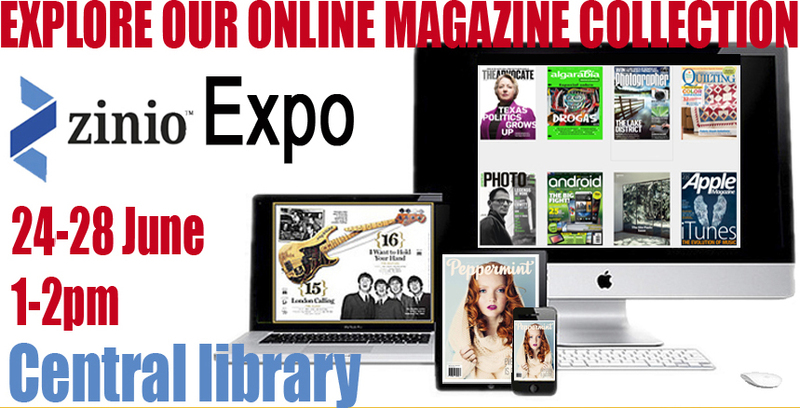 Where are the new magazines that are being added to zinio listed please (as per Expo)? I’m not sure if you are getting NZ boating Mag or not, I saw mention of NZ Autocar etc. Thanks for asking this question! Our subscription to these additional magazines – Boating NZ, NZ Autocar and others, plus New Scientist – starts this week on 1 July, which in NZ time will most probably be Wednesday (2 July). We will be alerting people via the Zinio/RBdigital site when they are live with a notice under the WCL logo (along with alerts on social media & on the website). The new magazine titles are now available through Zinio – here’s the link to Boating NZ and here’s a link to NZ Autocar. All the new magazines are appearing when searched for within Zinio or browsing all titles, – they should all appear within the ‘genre’ pages within the next few days.